The Southern Gas Corridor project, which envisages transportation of Azerbaijani gas to Europe, will ensure Bosnia and Herzegovina’s energy security, Federal Minister of Energy, Mining and Industry of Bosnia and Herzegovina, Nermin Džindić, told Trend. 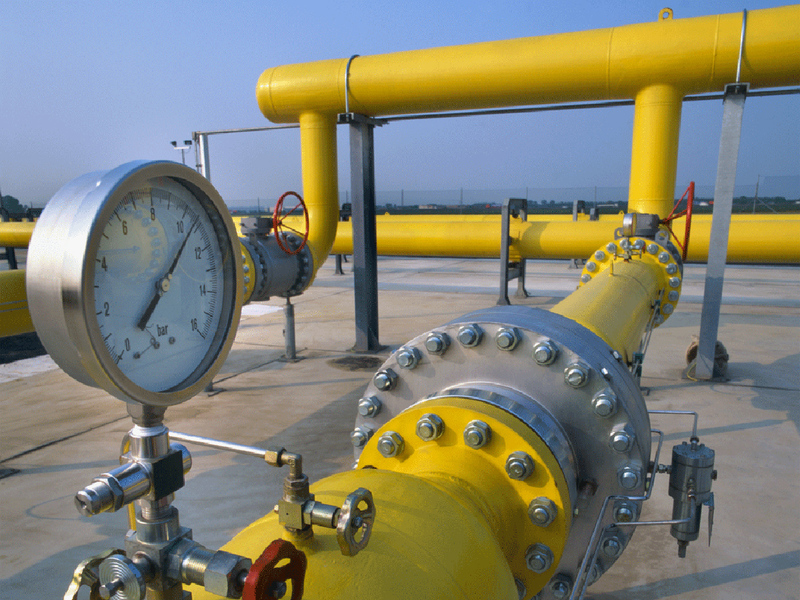 In an exclusive statement to this Azerbaijani media, he pointed out that the Federation of Bosnia and Herzegovina does not produce natural gas and fully meets its demand for natural gas with imports from one supplier, which is the Russian Federation. By joining the Southern Gas Corridor project, Bosnia and Herzegovina, alongside its partners in the region, will enable the country to import gas from a different source, thereby ensuring its energy security and expanding the domestic gas market, Džindić said. “Participation of representatives of financial institutions, such as the European Bank for Reconstruction and Development (EBRD) and World Bank, and other energy companies gave a special significance to this event. During the meeting, they expressed interest in the further realization of this project. Further development of the Southern Gas Corridor has a special significance also for Bosnia and Herzegovina in terms of diversification of routes and sources of natural gas supply”, Džindić said. Trend pointed out that the Southern Gas Corridor is one of the priority projects for the EU and envisages the transportation of 10 billion cubic meters of Azerbaijani gas from the Caspian region through Georgia and Turkey to Europe. The launching ceremony of the first stage of the Southern Gas Corridor was held in Baku on May 29, 2018, while the opening ceremony of TANAP was held on June 12, 2018, in the Turkish city of Eskisehir.